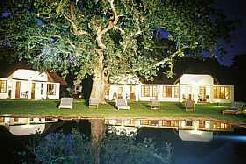 Fancourt Golf and Country Estate is equal to the best golf resorts in the world. 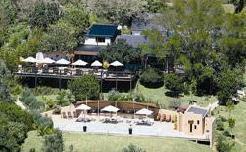 With 4 magnificent championship golf courses, unique resort spa facilities, a National Monument Manor House, plus a whole range of room and suite options in opulent and breathtaking surroundings, it is truly a golfing paradise and an absolute must in your Garden Route holiday itinerary. 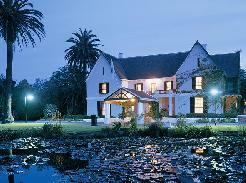 Contact us for our Fancourt Golf Special offers. 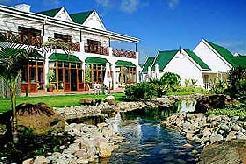 An exceptional blend of modern luxury and classic elegance, Fancourt Resort Hotel offers 115 luxurious rooms and suites that cater for every need from families, individual travellers, golfing groups, conferences or special needs. 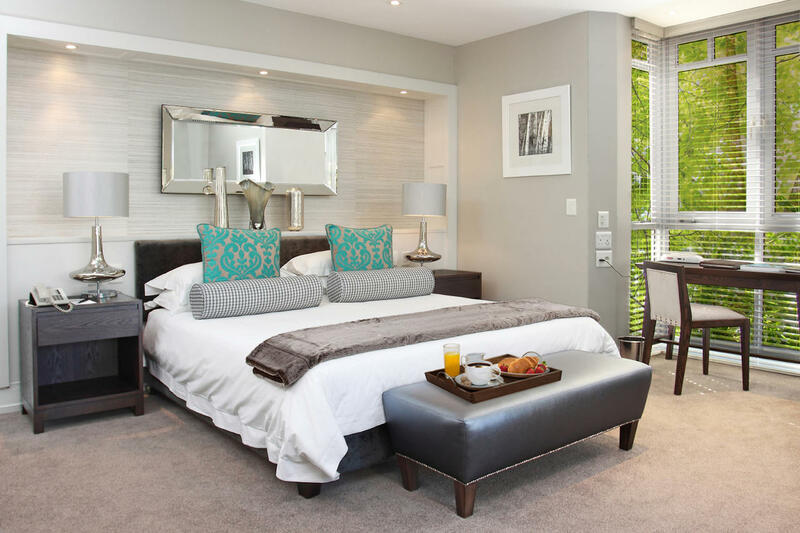 Classic Rooms are equipped with all the essentials needed to settle in to a relaxing stay at the Fancourt Hotel. These rooms provide the perfect setting for unwinding after a day of activities and feature shared or private balconies. 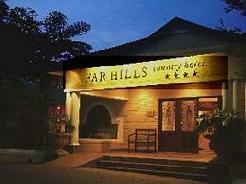 Inter-leading rooms are available on request. 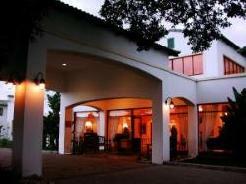 Luxury Rooms serve as indoor sanctuaries for Fancourts esteemed patrons. 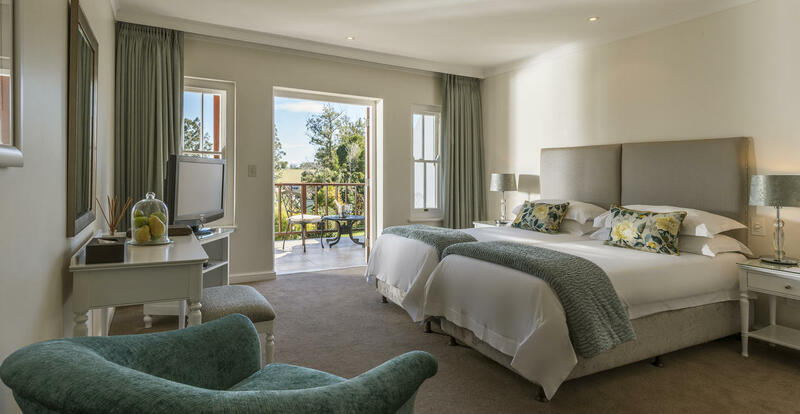 Fitted with all the trappings of a five-star establishment, these rooms afford guests with an opportunity for repose against the backdrop of the majestic Outeniqua mountain range. 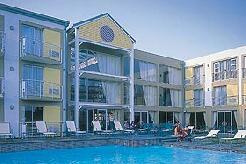 The One-Bedroom Suites are prime locations for business or leisure. Providing a spacious haven where guests can spread out and unwind, each suite includes a private balcony or patio designed to showcase the idyllic views of Fancourt’s manicured estate. Fireplaces are available on request. The two bedroomed suites are Designed to meet the needs of the whole family, and boast plush interiors complemented by timeless detailing. 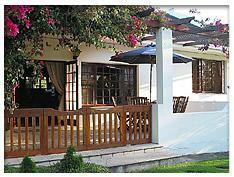 The suite includes its own separate lounge with a fireplace and dining area, affording guests with optimum movement. A full en suite bathroom leads off from each individual bedroom, striking the perfect balance between privacy and shared living.